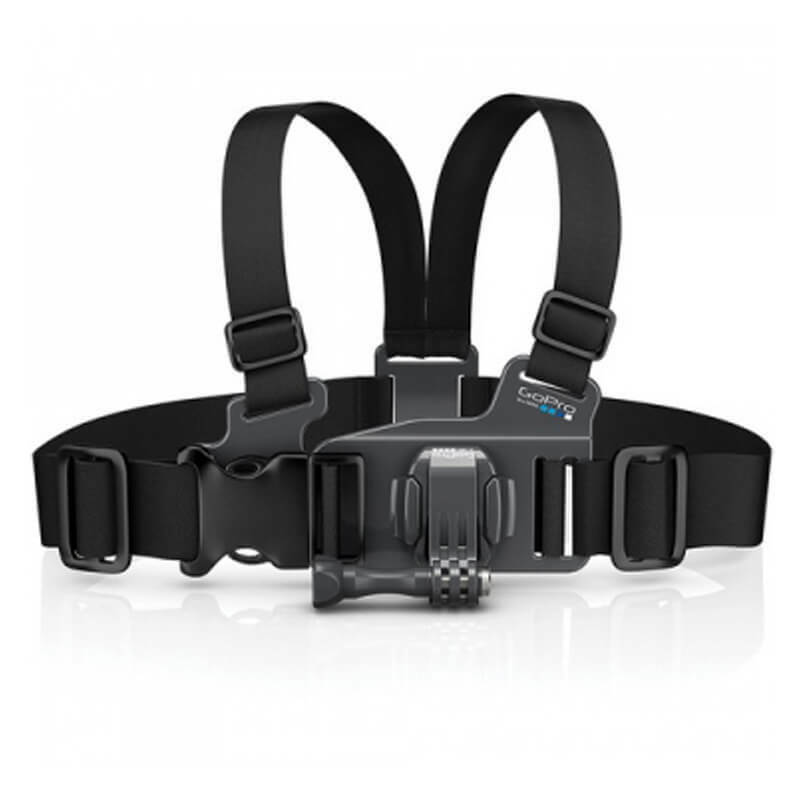 The GoPro Junior Chest Mount is a chest mount harness for children and pets. It works with all GoPro cameras and is designed for kids ages three and up, but you can also use it on a variety of smaller pets. The harness allows you to capture hands-free POV footage of your children playing sports or just playing around the yard. You can also you use it to capture footage from your dog or other pet&apos;s point-of-view.